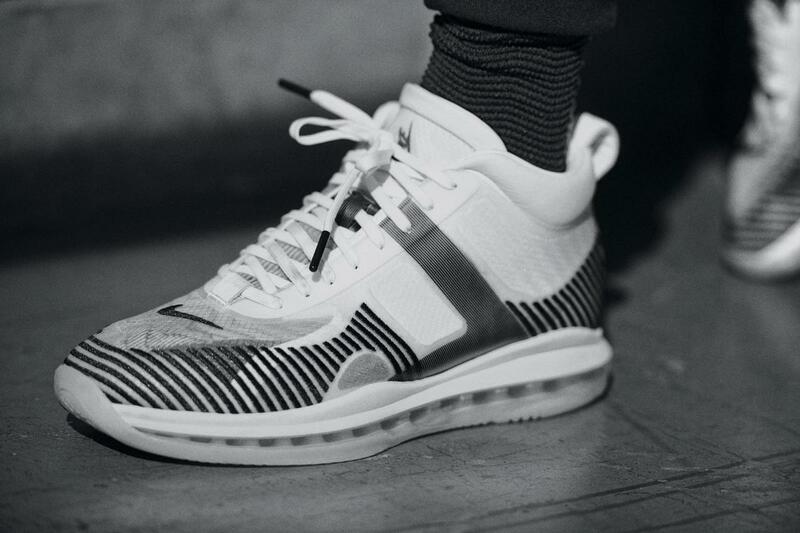 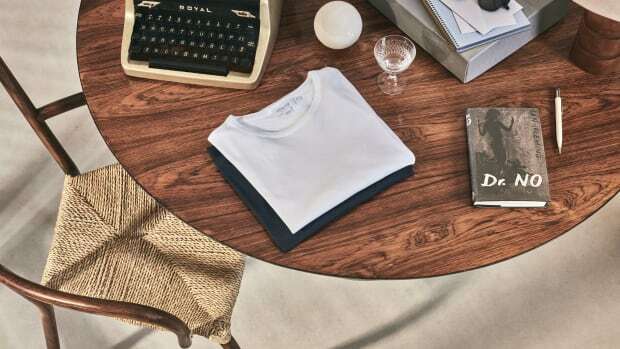 Teased for weeks now, the Icon Collection from John Elliott, Nike and LeBron James is finally set to arrive and we've got the official launch dates and lookbook photos to prove it. 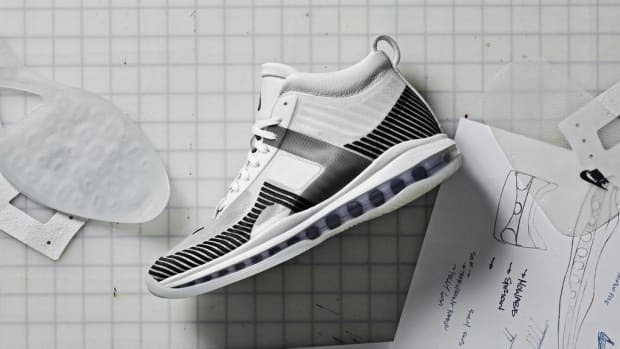 The centerpiece of the collection is the much-hyped Icon QS sneaker featuring a super-cool transparent upper and an overflow of on and off the court style. 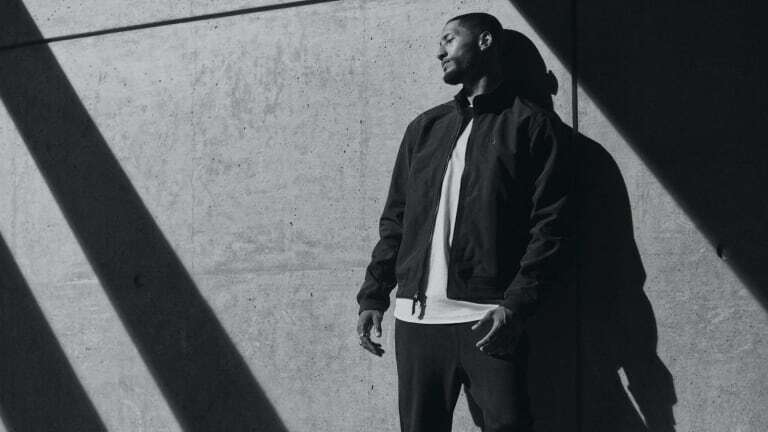 A jacket, hoodie, long sleeve tee shirts, a soccer-style sweatpant with side zippers and a specifically designed sock that's meant to be seen through sneaker round out the capsule.